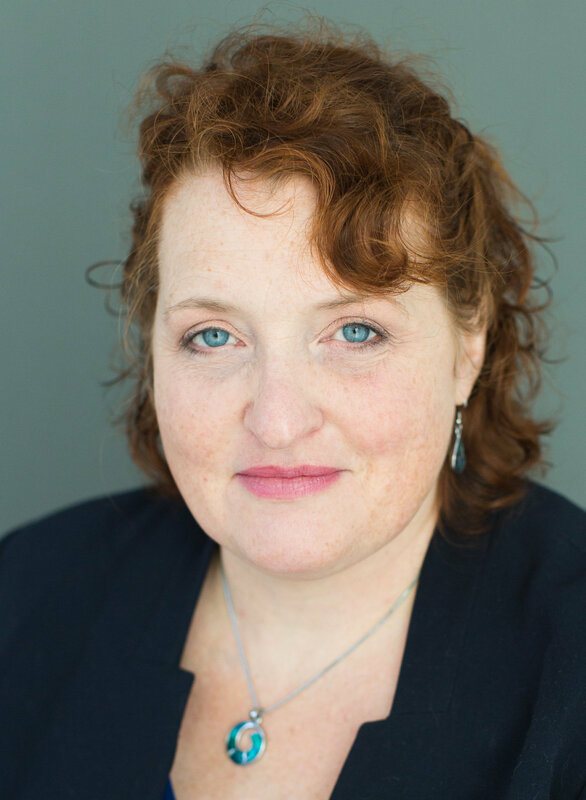 Harmony Folz has experience with public affairs, local governments, policy analysis, project and program management, writing and teaching. She’s done in-depth research on behaviour change strategies and how to apply them. She has a broad knowledge of sustainability. She has a BA from Yale in Psychology and History of Science and Medicine, and a Masters in Planning from the University of British Columbia’s School of Community and Regional Planning. She speaks English and Dutch. For more details, see LinkedIn or her story. 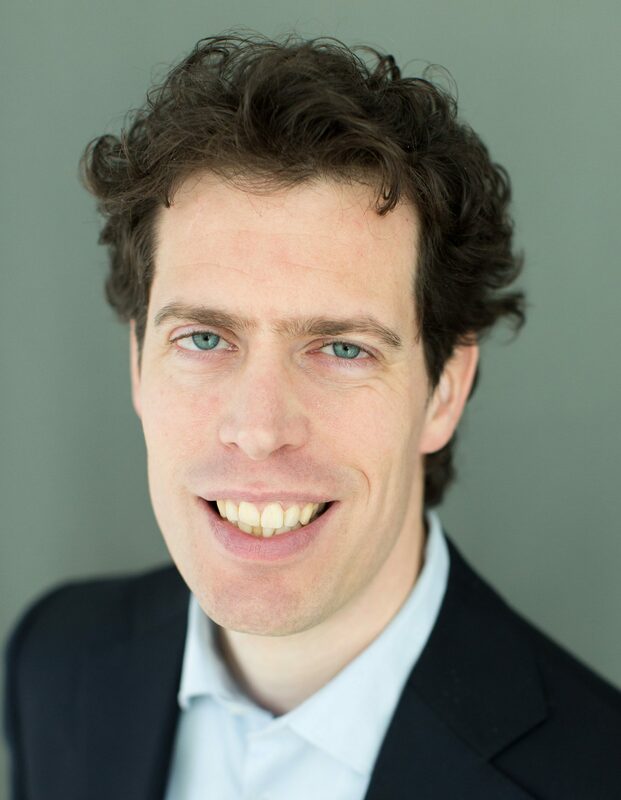 Ivo Thonon has experience in public affairs, politics, environmental consulting and project management. He was an elected provincial council member for the Province of Utrecht and was on the environmental and mobility commissions. He also worked as a project manager for both his political party and for Royal HaskoningDHV, a large Dutch engineering and consulting firm. He has a PhD in Physical Geography from Utrecht University. He speaks Dutch, English, German, Spanish and French. For more details, see LinkedIn. 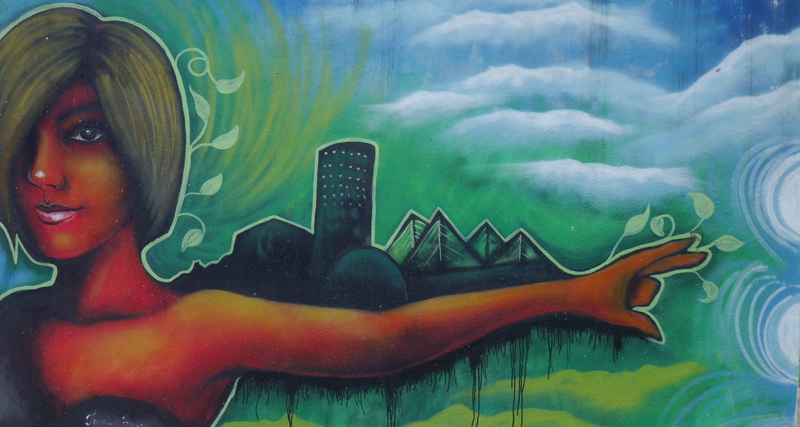 The header photo (not on home page) is from a mural at the Penang Graffiti Park, painted by Junshan Anson and Mohd Izzul. The photo was taken by Harmony in 2017.